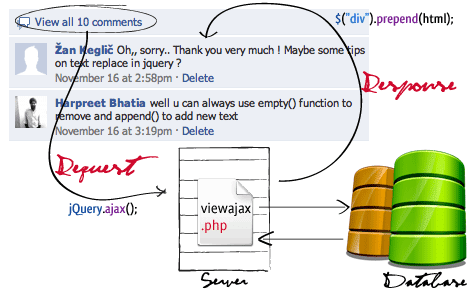 jQuery, Ajax, PHP and MySQL Projects. A Collection of jQuery and Ajax Tutorials with live demos, tutorials posted on 9lessons blog. In these demos I had explained about jquery connectivity with MySQL database, Ajax implementation with PHP and Animation addons to your web pages. I hope it's useful for you. Thanks! 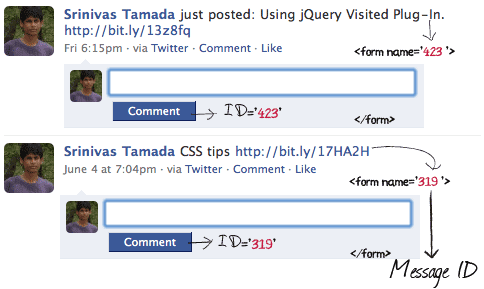 Facebook Style Tag Friends with Jquery, Ajax and PHP. 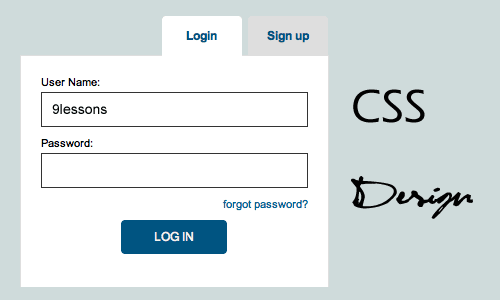 Dynamic Dependent Select Box using Jquery and Ajax. 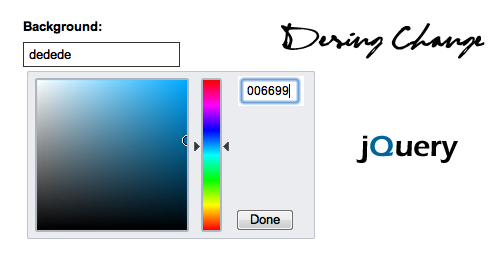 Display Cross Domain Data with Jquery JSON Callback. 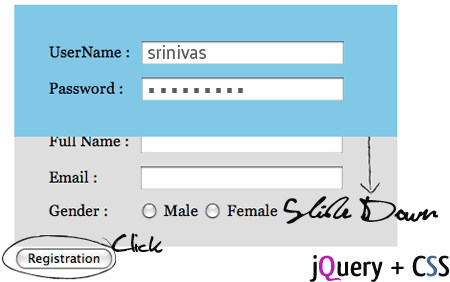 Jquery Validation with Regular Expressions. 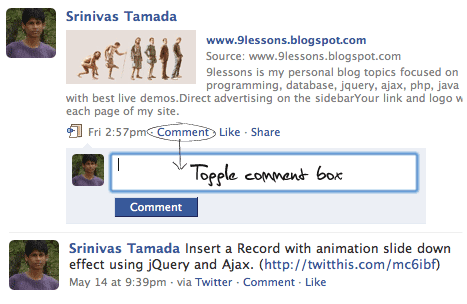 Facebook like Expanding Textbox with Jquery. Live Character Count Meter with Jquery. 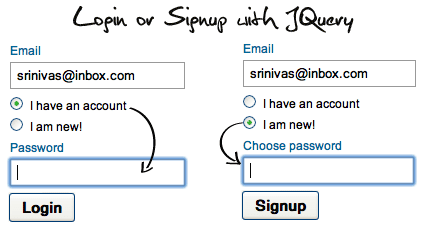 Jquery Duplicate Fields Form Submit with PHP. Zooming with jQuery and CSS. Live Design Changing with Jquery. this list is one if my favorites now. very inspiring for new website designs. This is excellent stuff Man! Thanks a lot, just what I need for my project. Really required scripts, Thank You ! This is great work Man! Thanks a lot, just what I need for my final project!!!!!! yes really good post i am impressed .. This is great. Very good. impressed ...Thank you very much. Very good WORK! I hope to receive your talk about my proposal. I have to also say that your projects are quite excellent, although facebook created earlier than you.I am not a php coder, I have been using asp.net. it seems easier than php. May be there are many reasons for the use of php instead of asp.net. However I want to also hear your explication about both two language. I really appreciate for your wonderful staffs. 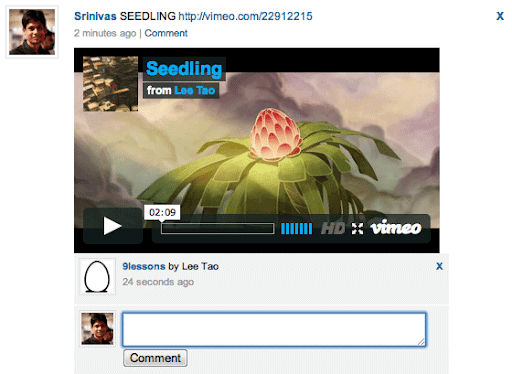 Srinivas, this is really great work! This helps us a lot in building new sites! Thank you so much! Do you have something like a script want it have it love it? Was searching tutorials on JQuery and Ajax. Thanks a lot for sharing this. Appreciating your hard work. in terms of php/js development one of the bests blogs im following right now. Mama mia man, these are the most amazing set of tools I've discovered all at one place. And what a way to put them up, excellent graphics. Knowledge exhibited in style. Many good and useful tutorials... great work. It gets so tedious always trying to perfect our sites. This SITE is BESTest................... :) Really. I am learning php and mysequels as well to became a web developer.and these info's you provided will help me a lot. 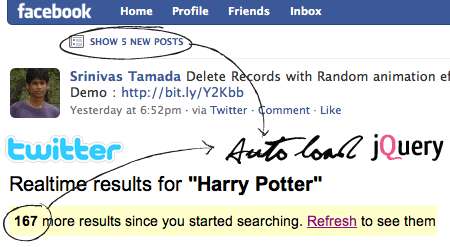 greate... very helpfull for me.. thanks..
awesome posts buddy.,,,,really cool, where have u learned dis? how many tables should I take? which fields should I select for those tables? and which data type for which field ? You are awesome! This page shows it! Awesome man..!! Great work.. Love to read it.. and it's very informative. Thanks for share this fabulous post..!!! This article is really awesome, i'm very very suprised with informations. I must thank you a lot for this! great work done...i appriciate it. very nice i copied almost everything.. thanks..
Great Projects! Is it possible to fetch Google search results in PHP with own way? Great tuts bro..keep it up...!! Hey man thanks!! Great compilation of all these tutorials .. Like a treasure and I will bookmark it as will save many hours of labour of figuring out things. However i was thinking that you may also add somrthing like imitataing a facebook like news feed where items appear on the top and everything shifts down gracefully. Can you combine all these tuts as a pdf or even as a book? That would be awesome. Thanks from all people who found their solutions here.. Excellent showcase of functions. Great demo. Thanx a lot! Very Helpful two thumbs up! I impressed your helping mind. Thanks for you. Awesome tutorials...... gr8 wrk dude. Really Good stuff!!! i like the way you have organized.. this s like simply great!!! Good job for my project now...Thanks Much brother keep it up! I know it is old, but if possible please update this as it is a great post. Thanks. You are an awesome coder! Brilliant! Great tutorial which i have ever known ! 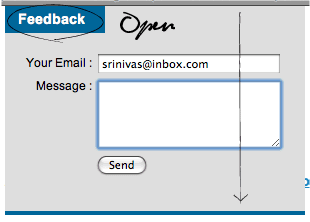 I need filtering system so if any one know that in php or have any web link so please help me.. Thank you so much for such wonderful tutorial and collection. 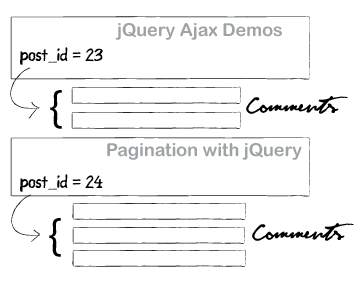 It make a me a lot clear in jQuery and ajax. keep it up..
Great posts but is there a tutorial to show an "add to favourites" button where you can add your favourite products on a website to a favourites.php page for review later? it will truly help me in my coming projects.. Thanks a lot... Great work !!!!!!!!!!!!! can u tell some books or ebooks so that i can hav depth knowlege and in a synchronised manner.... thank you..
very very good i love u!! Thank you Great Tutorials!! Keep on Going!!! so so so so greaaaaaattt!!!! Hey man,great stuff in here. Could you do something like a whole tutorial how to do social network? awesome work bro. I <3 it.